It’s not what you do it’s the way that you do it …. WBW Solicitors have been working with Coralline Health for many years, so what makes such a progressive and successful law firm make this choice? We catch up with WBW’s Managing Partner, Steve Bulman to find out. Solicitors all provide the same kind of service, right? You know, the usual suspects: wills, probate and tax along with dispute resolution and personal injury, but like many professional services, it’s not just what you do – it’s the way that you do it, and with WBW it’s all about expertise, experience and accessibility. 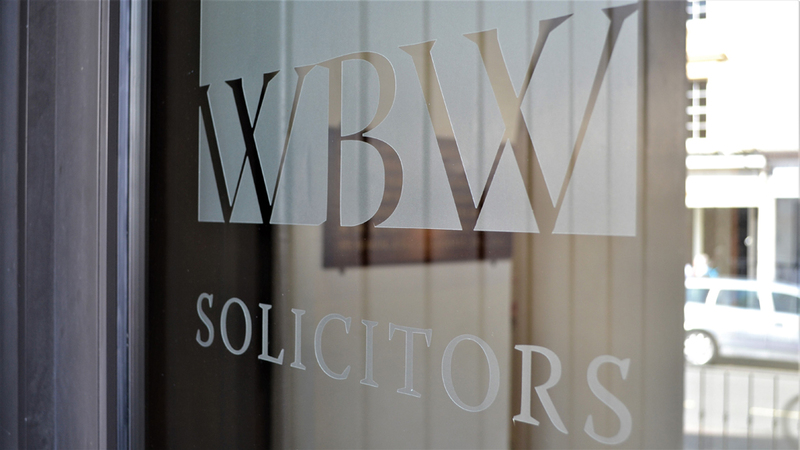 Steve Bulman: “WBW has been operating for generations and we now have offices across Devon and Cornwall; we’re a High Street business providing legal services to private individuals along with some corporate work. Despite all the on-line innovation and cut-price deals, our 9 Partners and 200 staff have never been so busy… and we are growing, with two recent mergers since the beginning of the year”. An expanding High Street business in a digital age? Something going on here, so let’s take a closer look at the WBW Offer. Steve Bulman: “We believe that our service levels are better than others due to our size and geographic spread. This means that we have a diverse depth of knowledge where we can offer expertise in packages that suit a wide number of people. Size also gives accessibly; we are open all day from 08.30, we are available out of hours and we work to fit in with our clients with visits to businesses and homes. This is interesting for customers of both WBW and Coralline Health; both companies share expertise, experience and accessibility. Jacqui Shaw, Coralline Health: “We are based in Brixham and we also have clients across Devon and Cornwall along with customers further afield; for us it’s all about helping people access expert medical diagnosis and treatment – quickly. Health insurance is a mechanism of achieving that and it matters for two reasons: firstly, it’s good for individuals to have a plan in place and second, it means that people in business can be back at work as soon as possible, which is good for them and the business. Pauline Neal, Coralline Health: “We have worked with WBW for several years, starting with Company Private Medical Insurance for the Partners, before adding Medical Cash Plans for the staff to help them with the costs associated with dental, optical and therapeutic care in addition to consultations.